Our theme for March is St. Patricks Day! 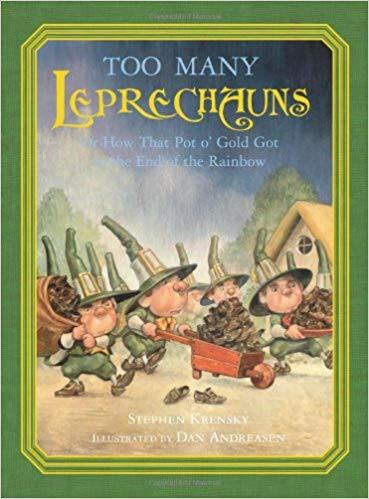 We will read The Leprechaun Under the Bed and Too Many Leprechauns. For our craft, we will make pom pom rainbows! All materials will be provided free of charge.